Eun Young LEE has been with DBS as Steel & Metal equity analyst since 2008, and she is currently the head of DBS regional commodities research. 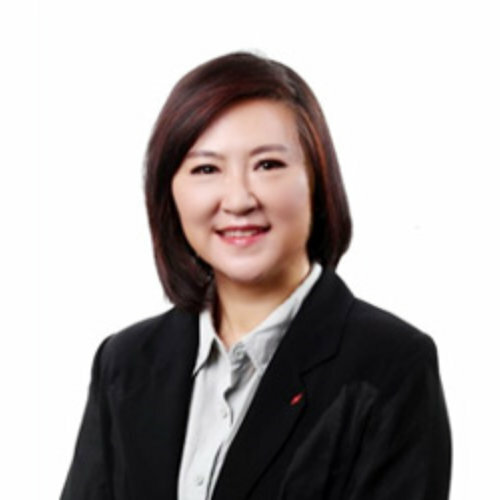 Prior to DBS, she worked with LG Investment & Securities (1999) and Mirae Asset Securities (2005-2008), also covering Steel & Metal and Utilities sectors. She received “The Best Analyst Award in the Steel & Metal Sector” from Maeil Business Newspaper and The Korean Economic Daily in 2002, 2003 and 2006. She also received “The Best Analyst Award for Korea material Sector” from Thomson Reuter consecutively in 2010 and 2011.